Photograph taken 16 August 2011. Field Notes: 16 Aug 2011. Artist Point Drive, Yellowstone National Park, Wyoming: 70000. 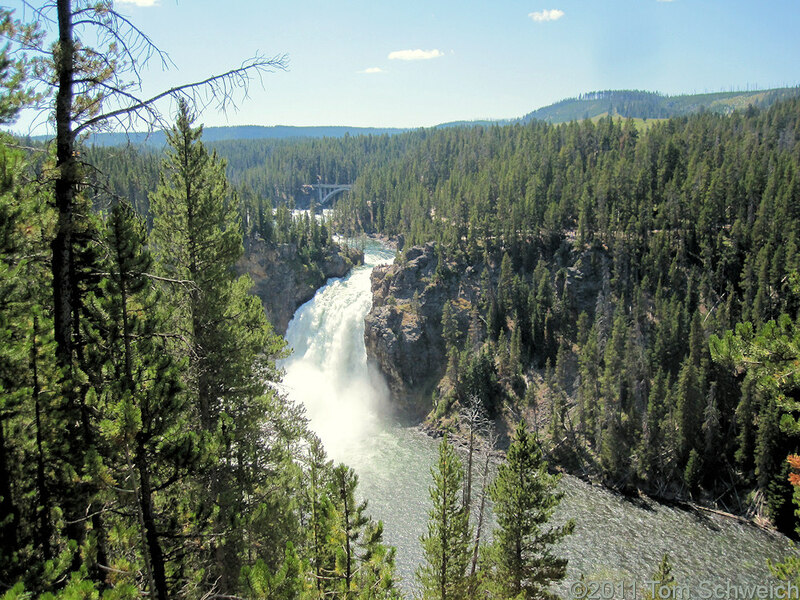 Other photos about Geography - Wyoming or Yellowstone National Park.